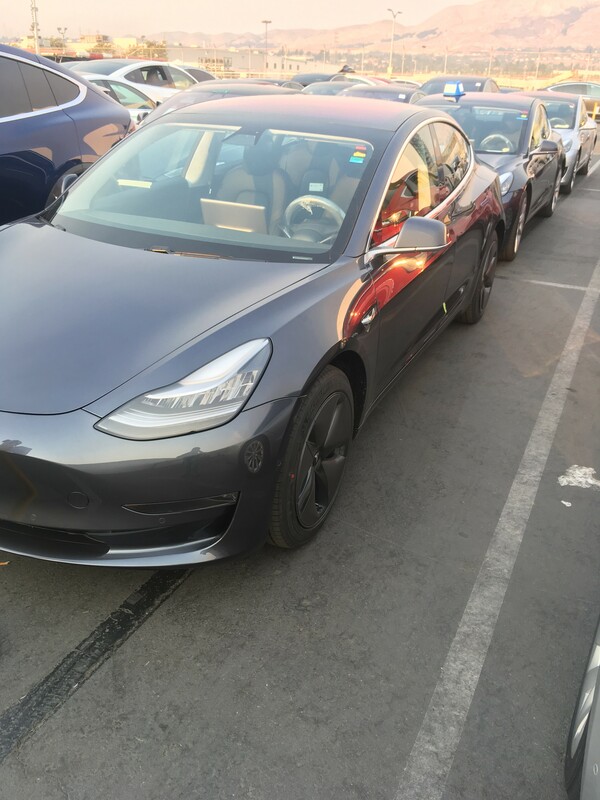 Newly leaked pictures from the Tesla lot show that apparently 200 Model 3 are already produced. 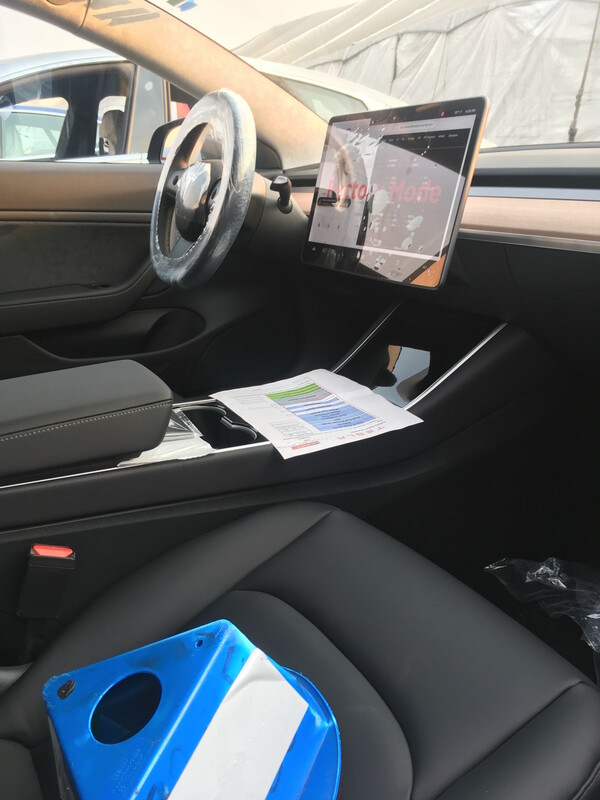 A reddit-user posted multiple pictures that show the interior with the delivery papers containing the Vehicle Identification Number (VIN). And one of them shows the figure 200. The production schedule for September is at 1,500. End of the year this count should reach 20,000 per month. 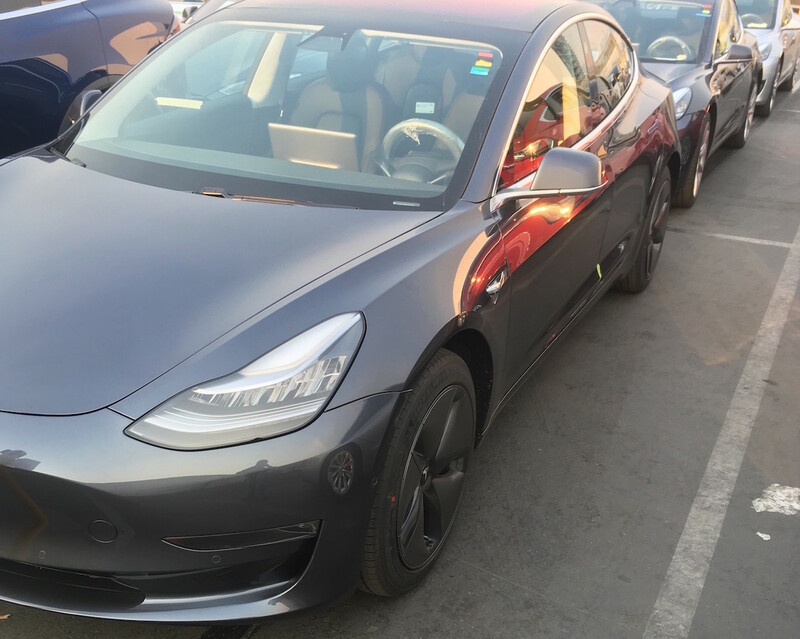 Elon Musk announced at the first handover event that Tesla is going through “production hell” that his employees have to face. 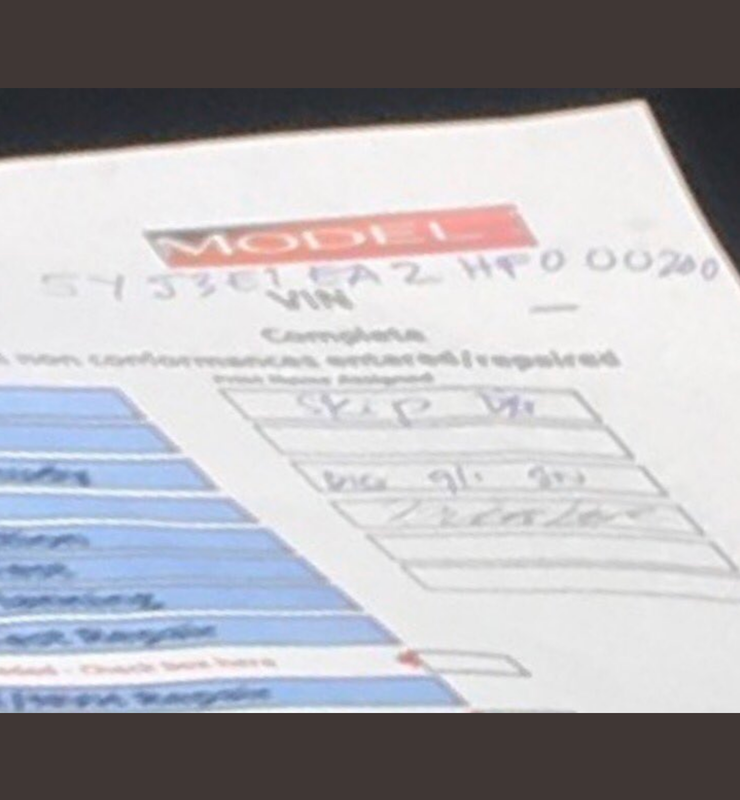 With the leaked VIN Tesla seems to have overachieved its production goals for August. 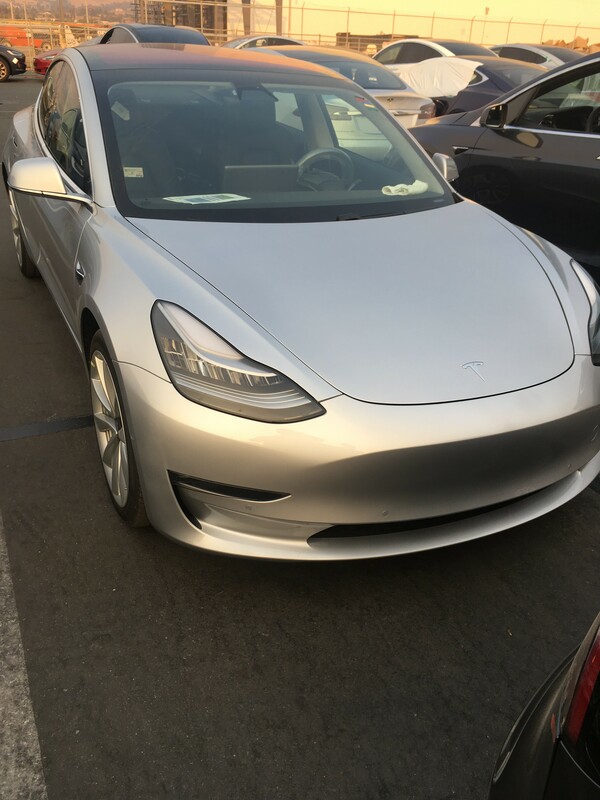 Although the first Model 3 have been handed over exclusively to Tesla employees, the cars have been spotted in the wild. 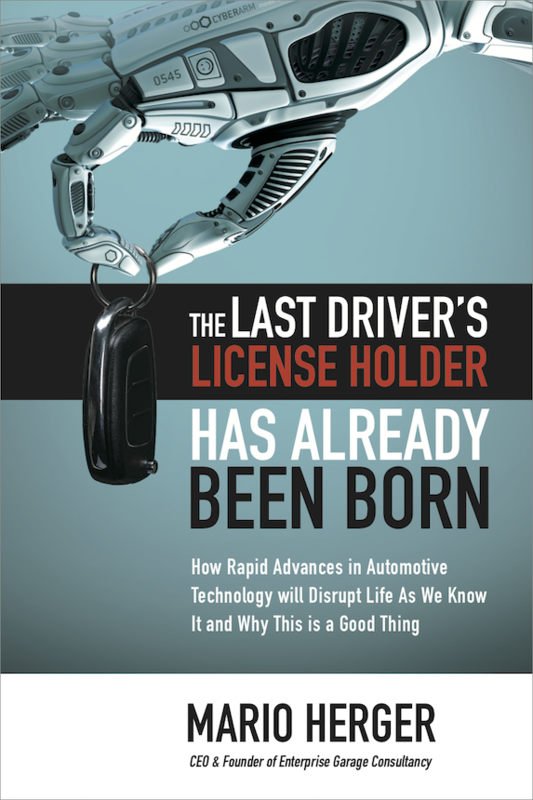 Orders that are coming in are at a rate of 1,800 additional ones per day.